Don’t you wish it was Halloween all year long? We certainly do. We’re All Hallows’ Haunts and we’re a Southern California organization bringing you the latest news and reviews on Horror, Halloween and Haunt events, shows and movies. 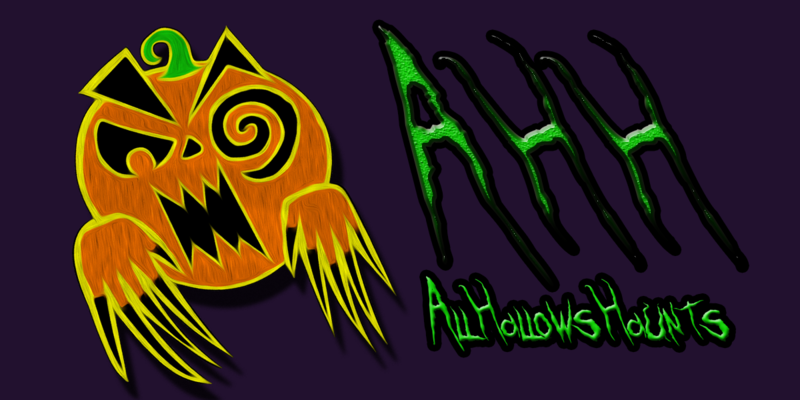 All Hallows Haunts was founded in January 2016 by a group of friends that shared a love for all things Halloween and horror related, and love attending haunt events in the Los Angeles area. A group of friends that live, sleep, and dream horror. AHH was conceived by an innocent thought while showering one day. That thought, “Why not start blogging and reviewing about the things we love, and share those thoughts with the world, instead of just our own circle of friends”. And with that, All Hallows’ Haunts was born. With has more than thirteen years combined experience working in theme parks , film, theatre, and haunts, we feel we can give a different perspective on what we feel is the good, the bad, and the scary (for all the wrong reasons). We invite you all to join us on our adventures as we review and provide information on many of the Horror, Halloween and Haunts going on in Southern California throughout the year! Hello Lola. Thank you for the review and comments on ‘Horror/Kung-Fu Theatre’ and myself. I hope you will attend our next ‘Panel Show’ at Stan Lee’s Comic Con 2017. We take pride in ‘Weird’ with such characters as: Butterfingerz the One-Arm Juggler, The Armenian Comedian, Beetlejuice, The Mighty Mangalla, Zamora the Torture King and many more. Also Icons like: Maila Nurmi, John Saxon, Butch Patrick, Felix Silla and Forest J. Ackerman. Take care, The Nightshadow. Oh wow! I’m thrilled that you read my article. I don’t know if I’ll be at Stan Lee’s Comic Con this year, but I certainly hope to make it. Thanks so much for reaching out.